India outclassed New Zealand 4-1 in the ODI series and they will start as the favourites in the upcoming T20 series against the black caps. 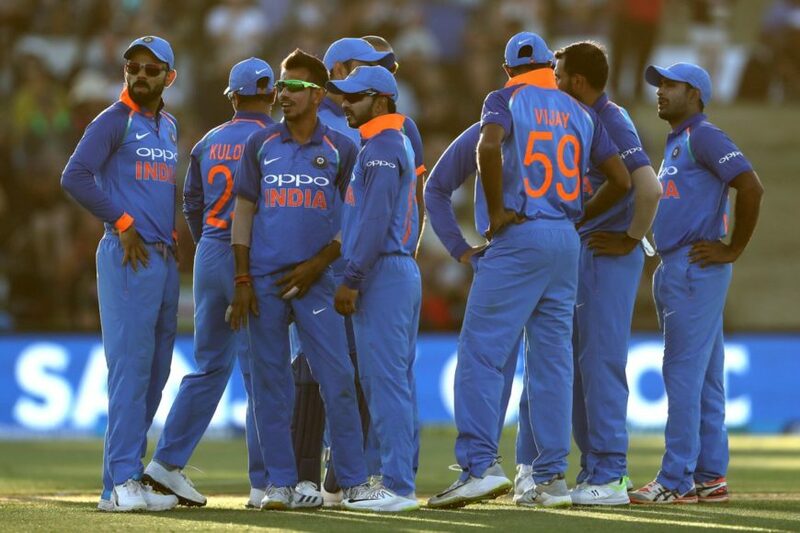 However, the past history does not suggests some good numbers for the Indian team in the Kiwi land as the men in blue have failed to register a single win in the country. The men in blue have just won 2 T20s out of nice against the Kiwi’s and they will be eager to better their record, heading into next year’s T20 world cup in Australia. 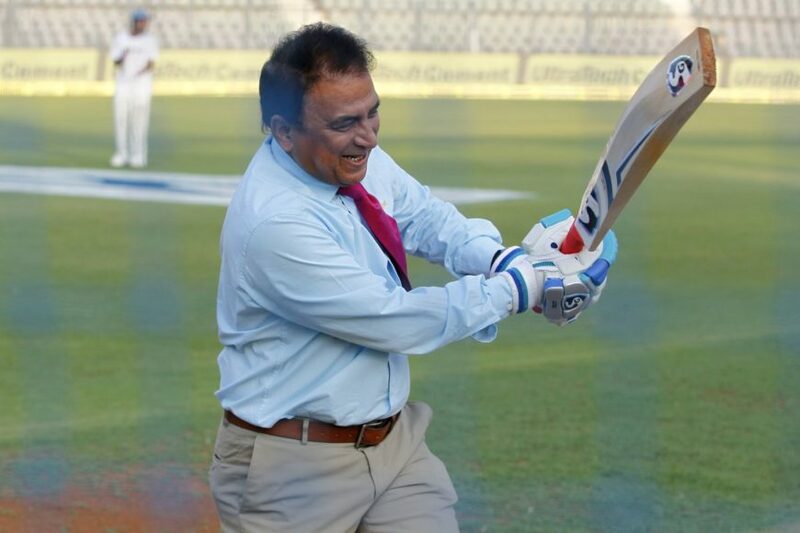 India’s riddle for picking a perfect playing XI still remains to be a riddle but former India skipper Sunil Gavaskar opined that MS Dhoni should be dropped from the T20 series despite his impressive run of form. 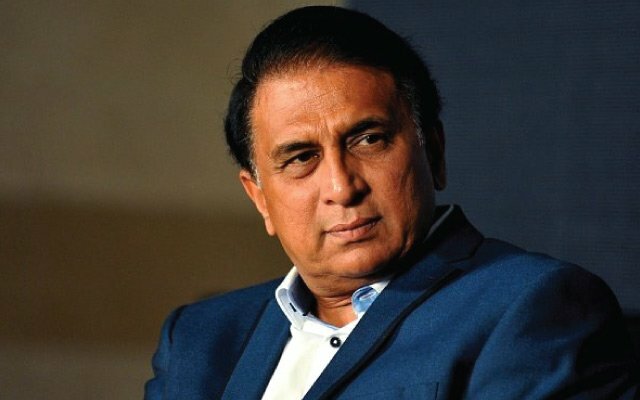 Gavaskar further added that Dhoni should be given rest ahead of Australia limited overs series and a youngster should be preferred over him. Rohit Sharma, Shikhar Dhawan, Rishabh Pant, Shubman Gill, Dinesh Karthik, Hardik Pandya and Krunal Pandya. Former New Zealand coach Mike Hesson was also with Gavaskar in the Star Sports studio where he opined that Dhoni should be rested for the T20 series which gives a huge opportunity to Rishabh Pant to prove his point of being a deserving candidate. Gavaskar further went onto predict that India will win the T20 series 2-1.